Do you want to sell more? Increase your bottom line? There’s a sure-fire way to do all that and more by organizing your leads and tending to your pipeline. Sounds simple, right? Some interesting research recently painted a surprising picture of the current sales climate. According to a joint study between the Sales Management Association and Vantage Point, more than 70% of sales managers hold regular sales pipeline reviews with their sales reps every month. But more than 60% of them indicate their companies don’t manage sales pipelines well. 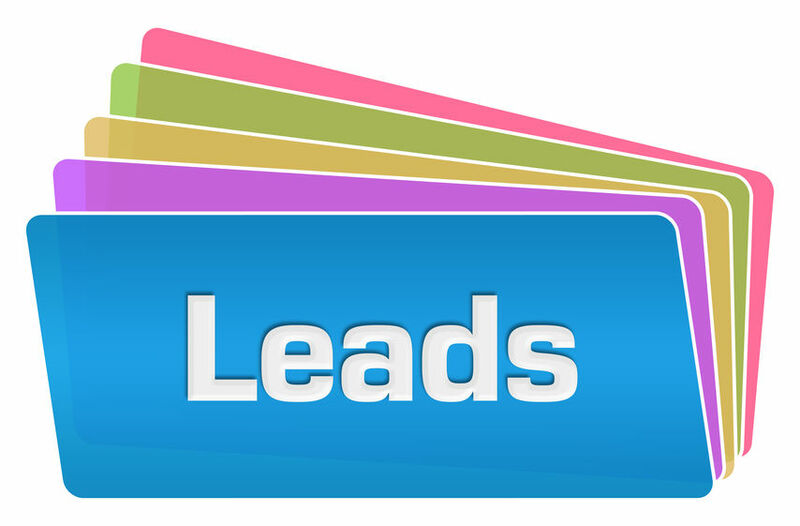 The key to starting to get a handle on your pipeline is to better organize your leads. There’s never been a better time than right now to get organized. Here are a few tips to help get you going. Do you know that somewhere around 90% of leads sent to sales reps are lost in the sauce? Never acted on. Never pursued. The reason why? That boils down to two main things: The lead is sent to the wrong person and never makes it to the right one in time, or the lead isn’t actually ready to engage yet. And the underlying reason for all of that? The lack of a cohesive definition of a lead. Figure out exactly when someone changes from prospect to a lead to help sales reps work with prospects and get everyone on the same page. Odds are pretty good that you’ll start seeing more leads effectively pursued (and more sales as a result). Research suggests that responding within 48 hours of prospects contacting your business boosts your chances of closing the sale. In addition to responding quickly, nurturing those leads over time until they’re ready to buy is essential. Studies show that around 80% of all sales require at least five follow-ups over time. To accomplish both tasks, you need to have a set system in place. Without it, you can’t assign those prospects and get your reps moving efficiently. And nurturing them? That becomes nearly impossible. And that’s where a great CRM comes into play. Not only does this allow you to start organizing your prospects and leads into an easy-to-access database, it also provides the critical tools needed to capture all the interactions between reps and leads. Without it, more than three-quarters of leads slip right through your fingers. With it, you can build long-term, sustainable relationships, increase productivity and provide a better customer experience, which leads to repeat business. There’s no time like the present to start getting better organized and boost your sales performance. Visit CRMDialer today to schedule a demo or review our unlimited users CRM account options to pick the one that best meets your needs.